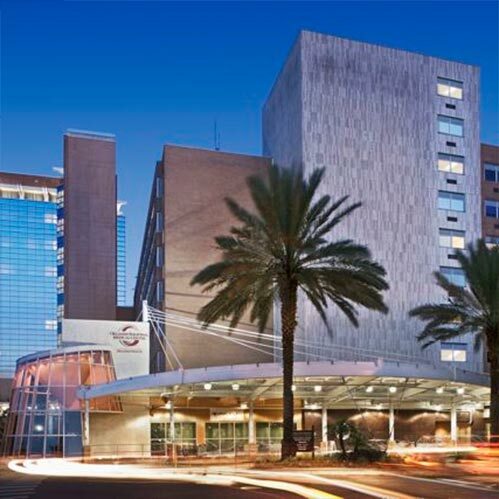 Orlando Health is a not-for-profit healthcare network operating several hospitals in the Central Florida area, as well as Orlando Health Physicians. The organization recently embarked on a ‘one brand’ strategy advertising campaign to bring more awareness to the broad and diverse offerings in the network. Integrated Insight was engaged to design, develop, execute, and report on a quarterly tracking study. The online survey delves into awareness, brand perceptions, and preferred facilities for various types of healthcare needs, and covers both Orlando Health and key competitors.